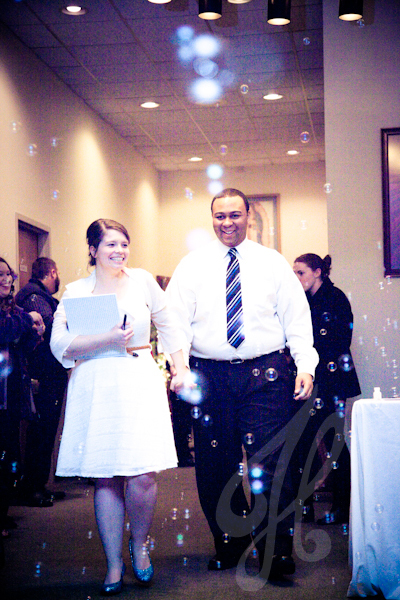 We are excited to announce that we have added Party/Event photography to the services we provide. 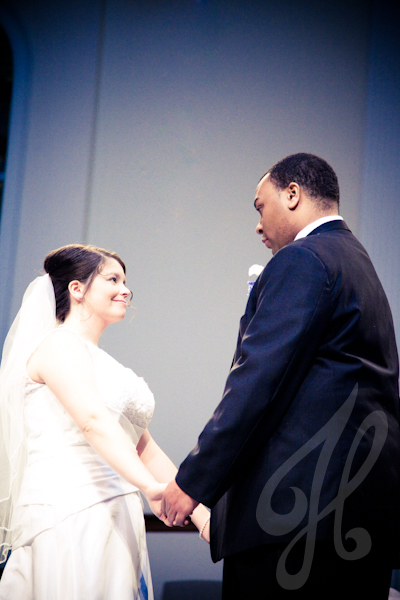 Be sure to see other events we have photographed here, along with pricing. 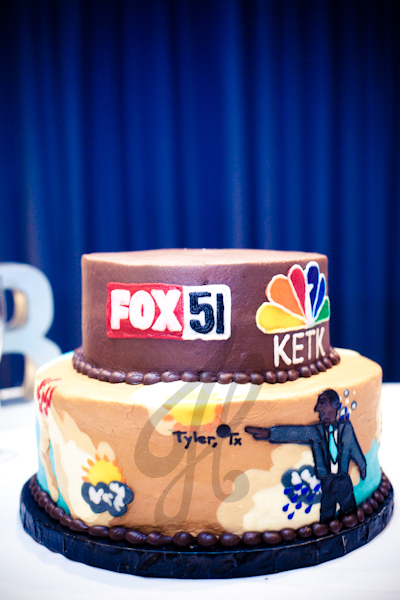 Please contact us for your party/event photography needs. We had the privilege to photograph one of the most unique gender reveal parties we have been to. Our friend loves, I mean LOVES to create unique and fun parties. She pays attention to detail and nails it every time as you will see below. But one thing that I like best about her parties is that she isn’t over the top. You don’t have to spend a lot of money to have a cool, unique party. So if you are ever looking for someone to help you come up with a creative party idea, she’s your gal. Here are a few of our favorites from her party. Check out her blog here for all the details from this party and how she made the volcano. Contact her for your party needs! Hello friends of Joel Ham Photography! After a brief hiatus, we’re back at it! 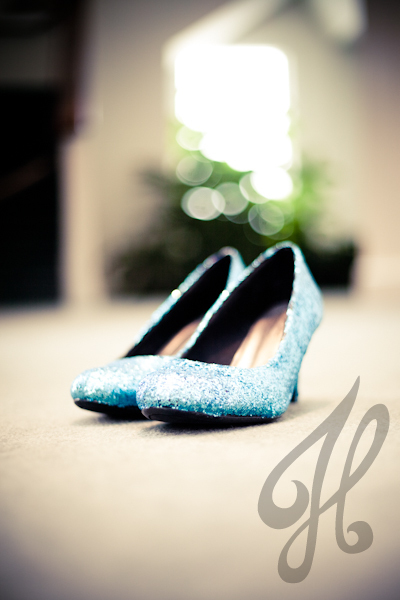 Here we have a sneak peek of some of the photos from the most recent wedding we photographed. 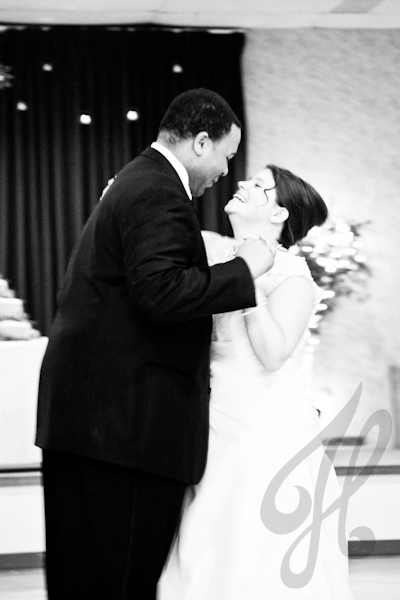 Marcus and Cassie are dear friends of ours and we were privileged to capture their special day. If you are a regular visitor of our blog, you might remember a post in May titled Proposal. If you haven’t seen it, check it out. Check back for more sneak peeks.